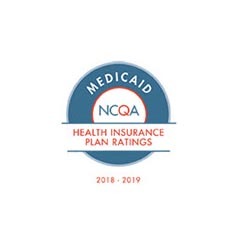 When your doctors, health plan, pharmacy, and hospitals are connected, health care works better for you, becoming more affordable and hassle-free. Your average health plans can’t do that. 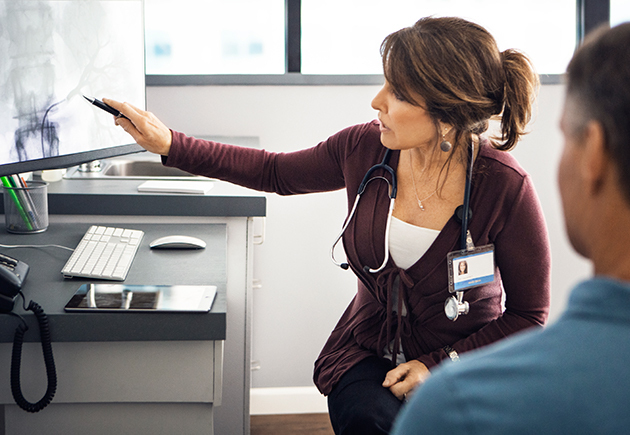 Our doctors work with you to make your care decisions, not an insurance company. So they can focus on the best care and health outcomes for you. They’re also supported by some of the nation’s most sophisticated health technology. Life can be complicated — your health care doesn’t have to be. 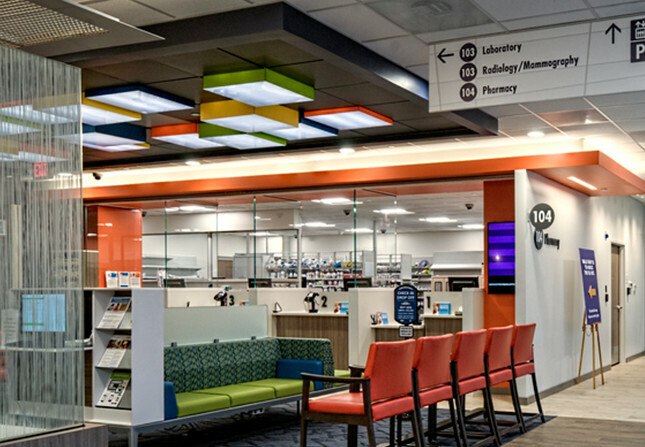 Our health system is designed with your convenience in mind. Care where and when you need it. Faster and earlier. That saves money, time, health — and lives. 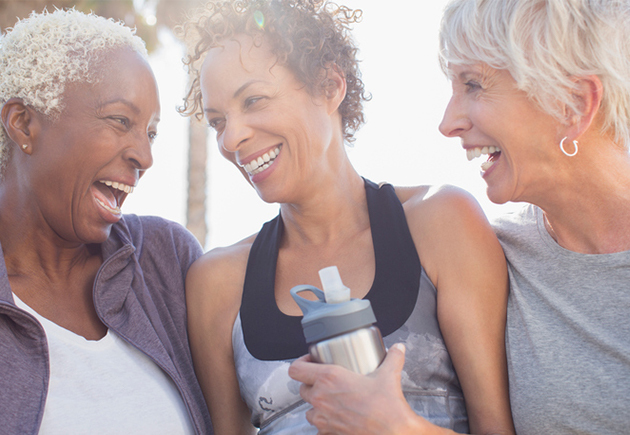 Helping people lead healthy lives is second nature here at Kaiser Permanente. But it’s always great to have recognition for our accomplishments, too. 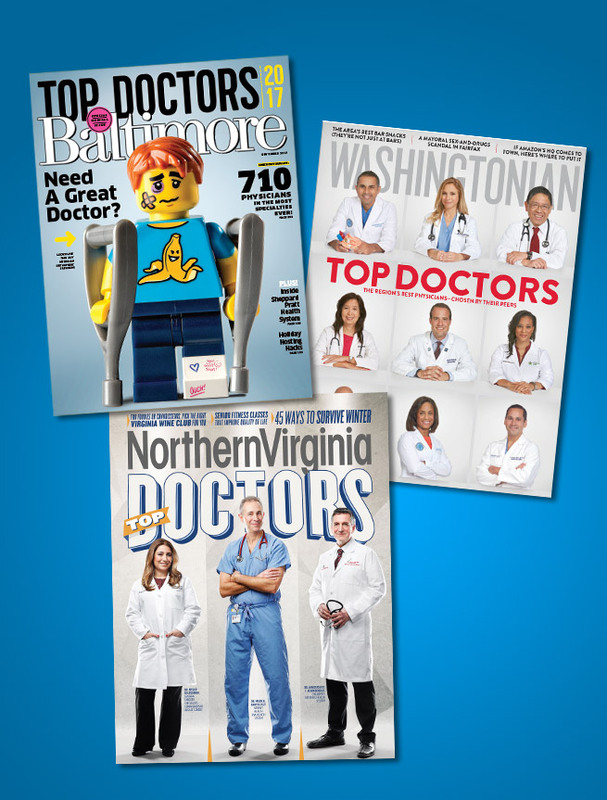 Kaiser Permanente doctors recognized as “Top Doctors” in 2017 and 2018 editions of Washingtonian magazine, Northern Virginia Magazine, Bethesda Magazine, Baltimore magazine, and Washington Consumers’ CHECKBOOK Magazine. 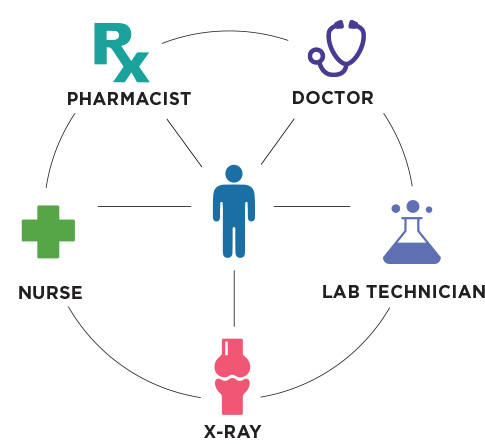 Consumer Assessment of Healthcare Providers and Systems (CAHPS). Rating of Personal Doctor, CAHPS Health Plan Survey, 5.0H, 2013, Adult Questionnaire, (Commercial).